Welcome to D.L.K. Skin Care. If you are looking for a small Spa with friendly atmosphere, personal attention and affordable prices, you are at the right place. DLK Day Spa is your friendly neighborhood boutique spa since the 80's. 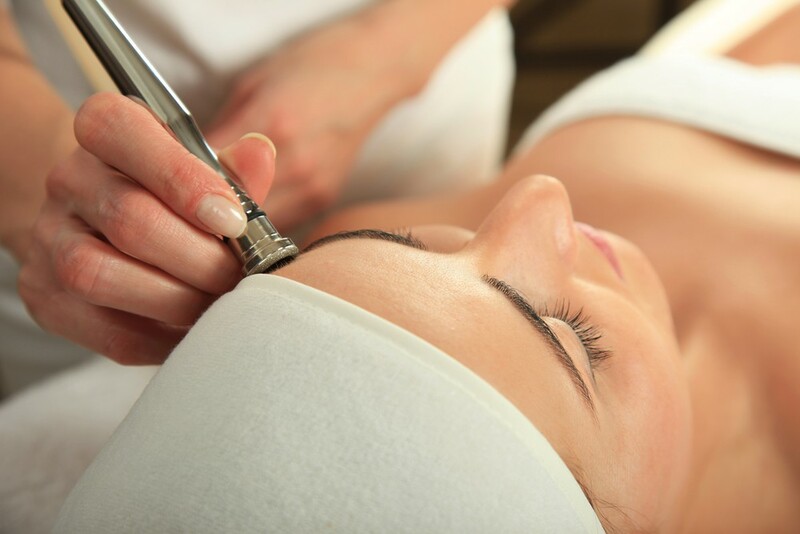 We offer facial, waxing, electrolysis or massage services seven days a week by appointment. Friendly, experienced licensed staff and relaxing atmosphere. Sun 10:30am - 5:00pm .